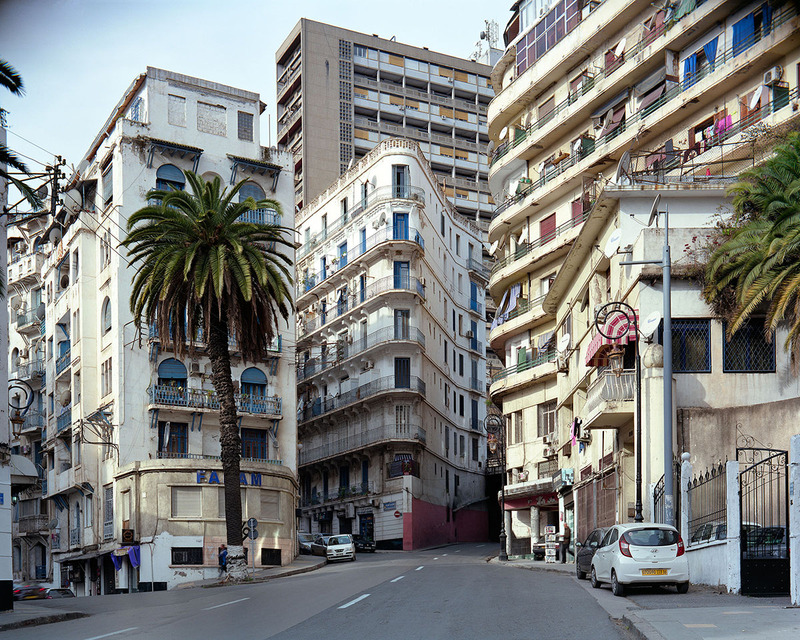 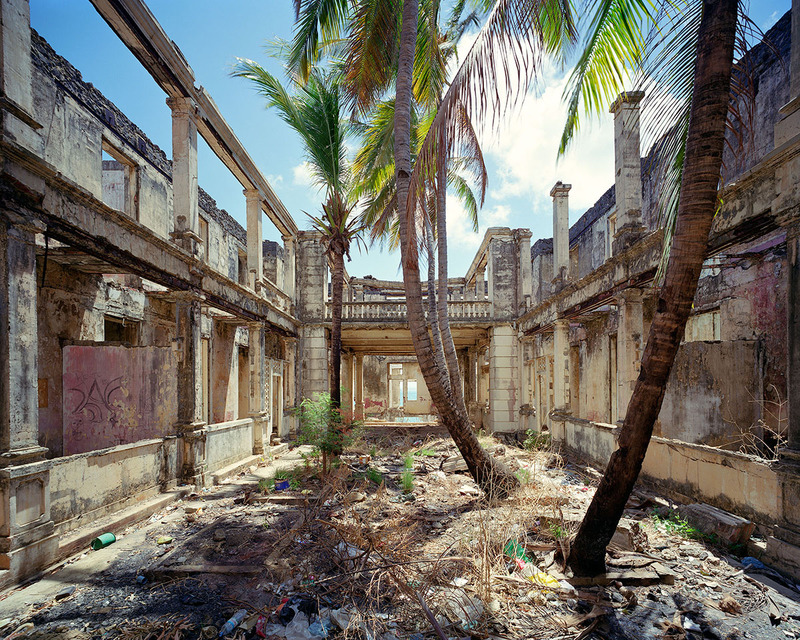 ‘Traces of Empire’ is a documentation of the influence of French architecture on erstwhile colonies. 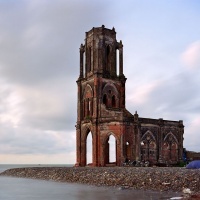 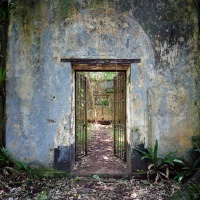 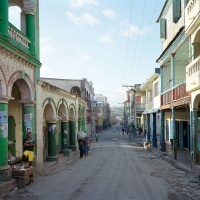 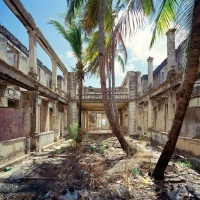 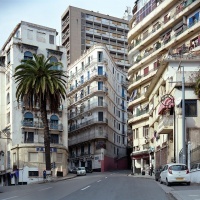 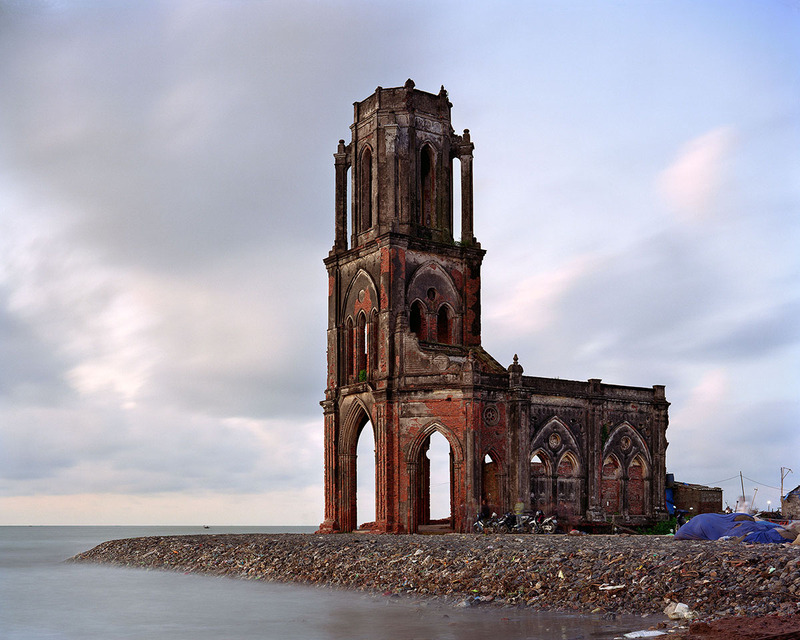 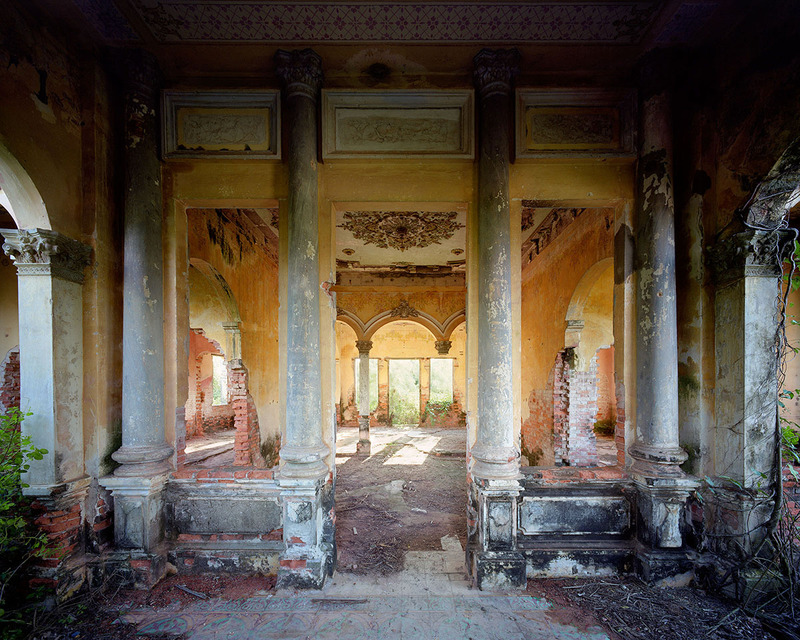 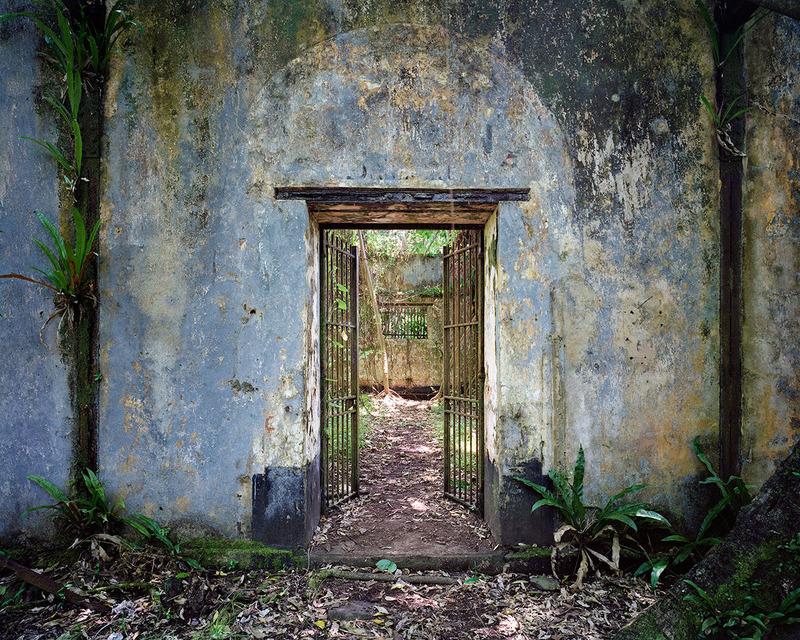 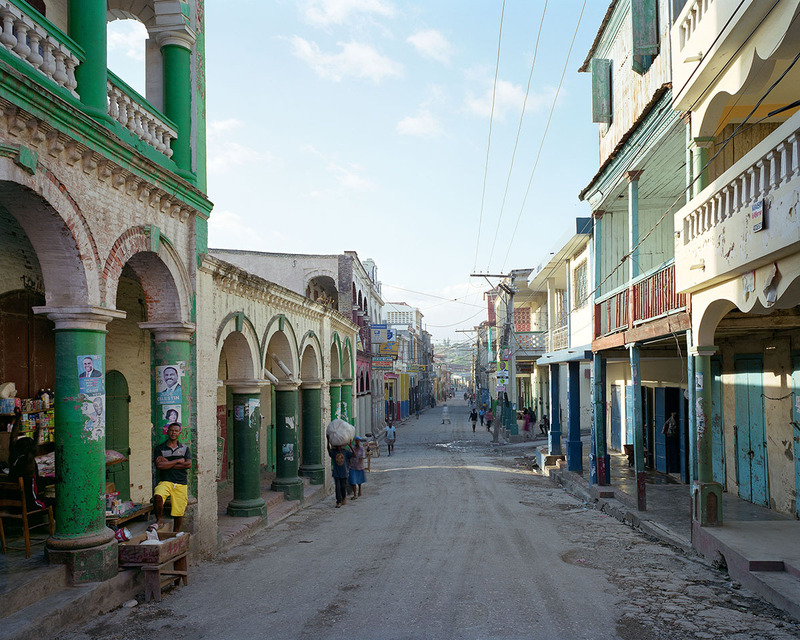 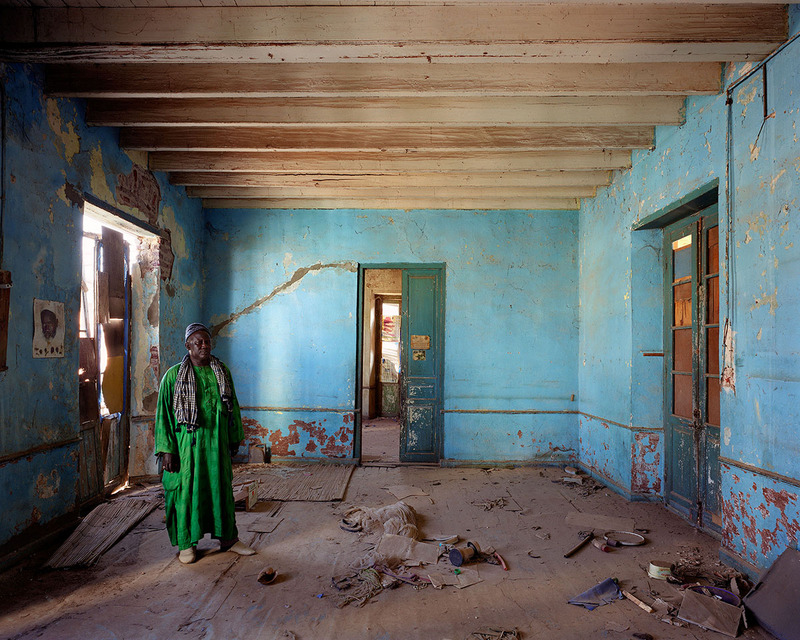 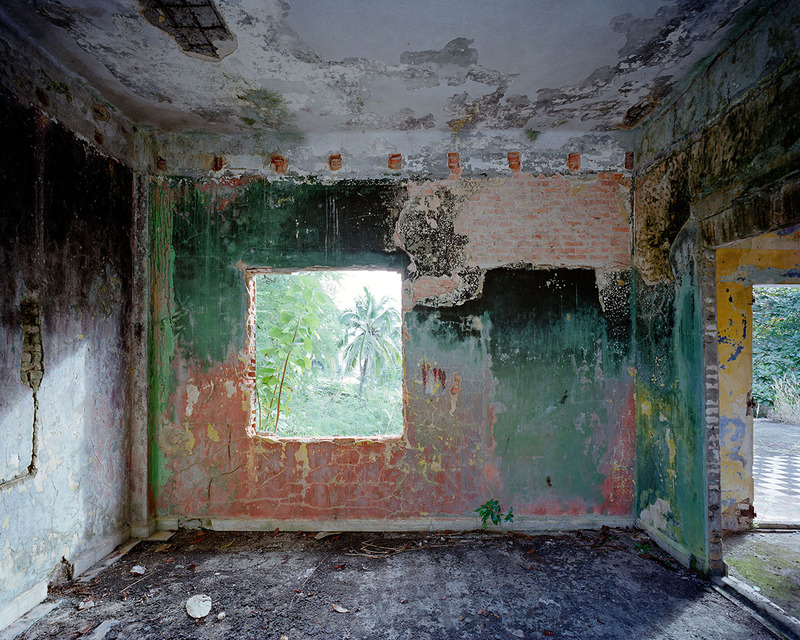 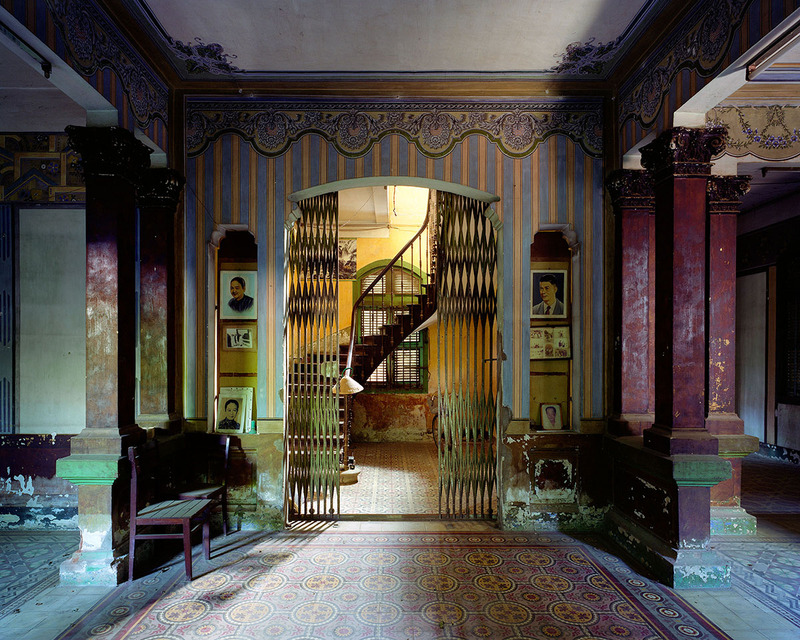 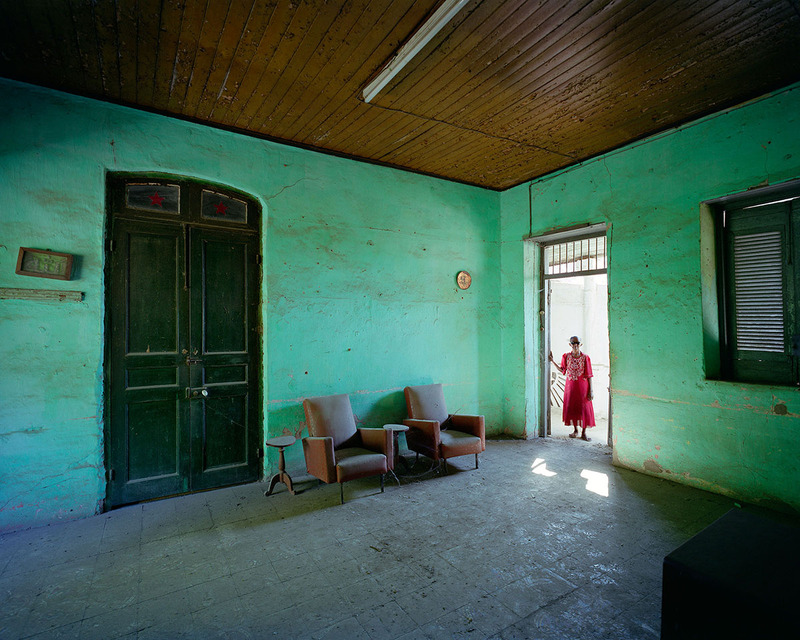 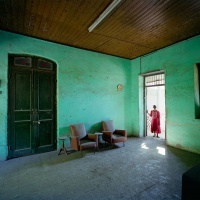 Inspired by research done on the subject, French photographer Thomas Jorion travelled around formerly colonised nations in the Americas, Africa and Asia looking for visual remnants of the empire. 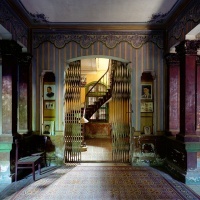 His work traces the way a French aesthetic has woven its way into local architecture and design, resulting in a blended style unique to each region. 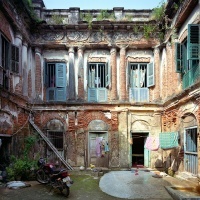 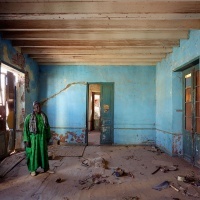 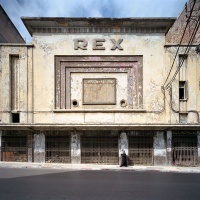 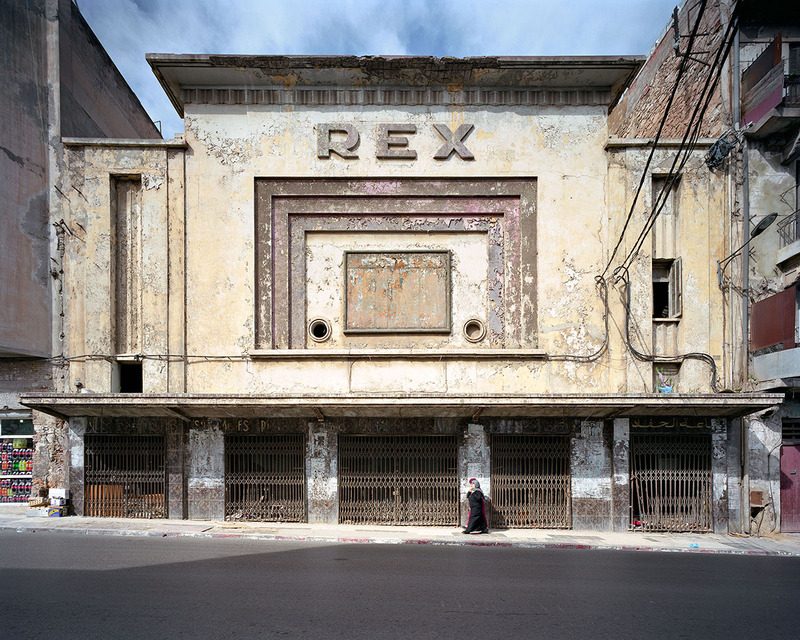 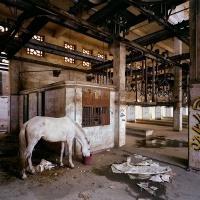 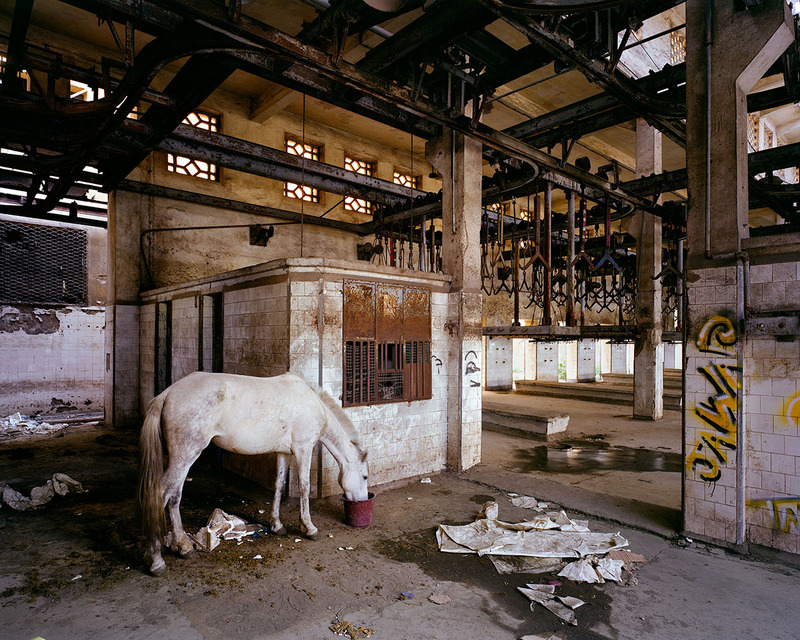 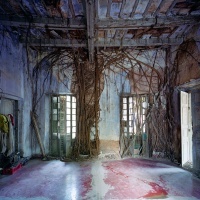 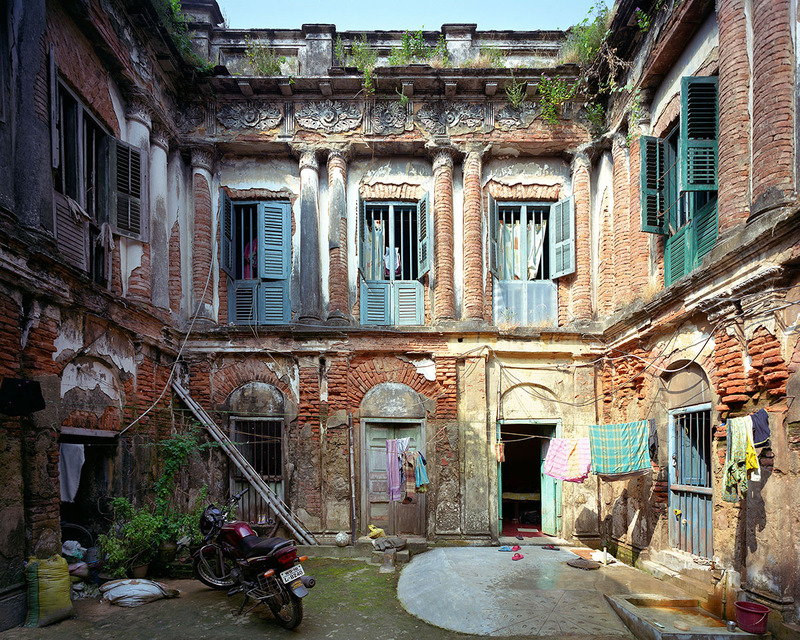 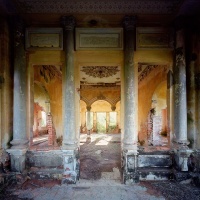 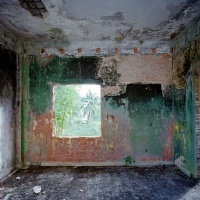 A melancholic vein runs through the series; most buildings featured seem to be ravaged with time, uninhabited or forgotten. 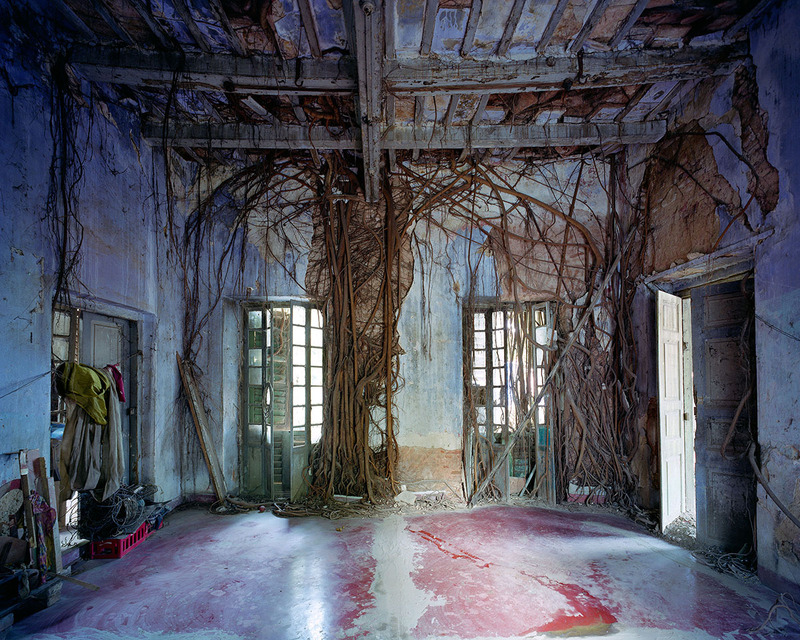 All images were shot on 4×5 colour film plates.